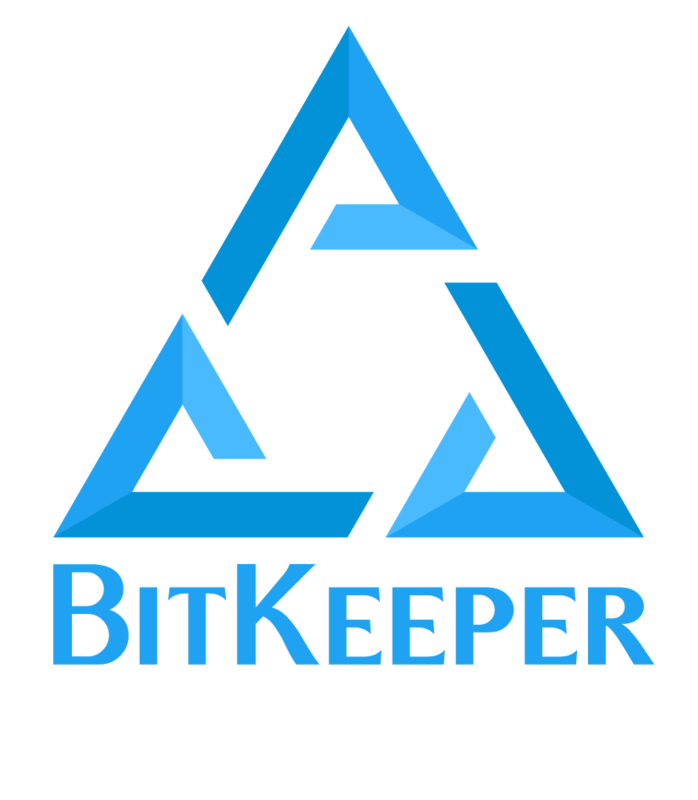 key-value pairs, associated with a BitKeeper repository. For  each  key-value  pair,  the first instance of a key found is used. exclamation point, the last such value found is used. taking precedence over that in $BK_CONFIG.